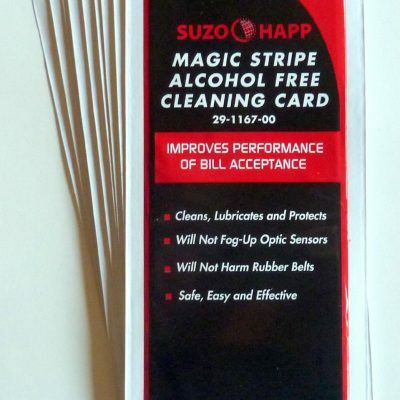 Make more money and get your bill validator repaired to accurately accept bills. 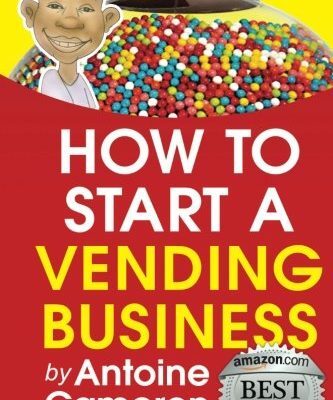 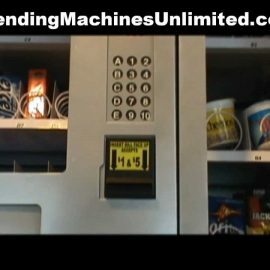 Costly vending machine repair can be avoided by proper maintenance. 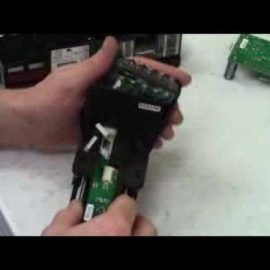 Learn how to properly maintain your bill validators and coin mechanisms. 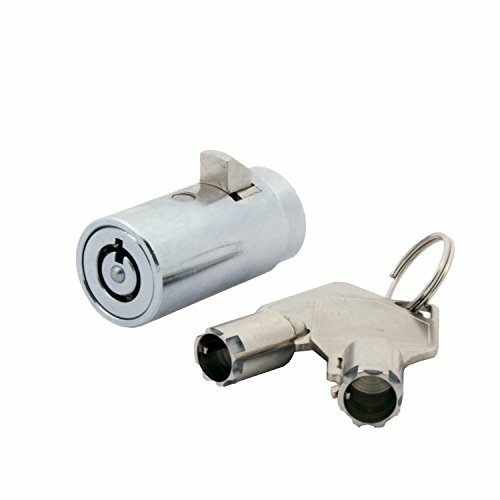 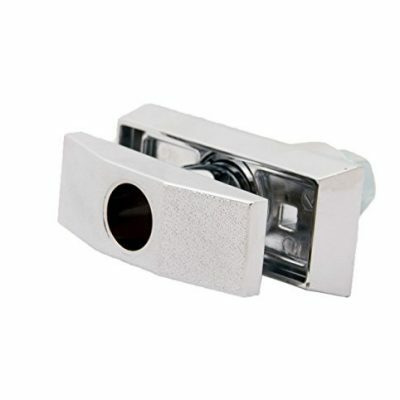 Vending machine lock is compatible with most machines with t-handle such as Coca Cola, Pepsi, USI, Seaga, Dixie Narco, Rowe, Crane, Royal, Vendo, Cavalier…etc.